1: What are your shipping charges? 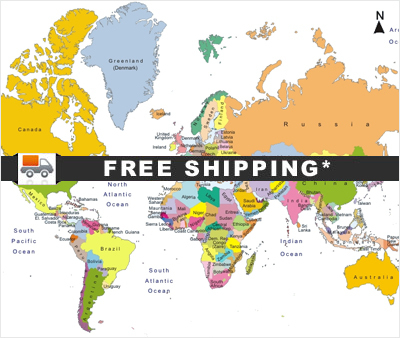 We offer Free Shipping Worldwide on all orders irrespective of the size and value of the order. Your order will be dispatched within 2 business days after an order is placed. Depending on the location, orders are delivered within 7-21 business days. In our experience, most orders are delivered within 7-14 business days but we do advise customers to allow for 10 business days from the date of shipment. If your order is not delivered within 21 business days, please contact our customer service team for assistance. A shipping confirmation email will be sent to you as soon as your order is dispatched. If you do not receive an email within 48 hours of placing your order, please contact our customer service team at contact@PetCareClub.com. 5: Can I return my order? We have a "No questions Asked" return policy and stand by our "100% Money Back Guarantee. If for some reason you wish to return your order, please contact our customer service team within 5 days of delivery. No returns will be accepted unless authorized by our team. Please ensure that all returns are in their original packaging and in a sealed condition. 6: How will I receive the refund for returns? Your refund will be processed, once our returns team confirms the return has been received. Please bear in mind all refunds are made to the original mode of payment. You will receive a refund of your order value within 4-5 business days. 7: What about the order received after refund or reshipment? Please note that if you receive the old order after a refund or reshipment of the order, then please contact our customer care desk within 3 business days. Our customer care executive will assist you to return the pack or if you wish to keep it, we can charge you for the same. Our customer care team is always eager to help you for any assistance pertaining to reship order. Please feel free to contact us.